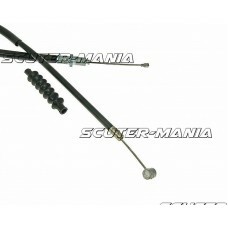 The complete clutch throttle lever for Aprilia RS4 features an inner PTFE (Polytetrafluoroethylene) .. 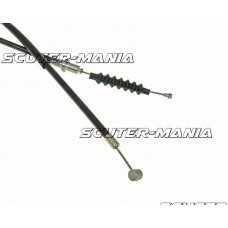 Complete clutch Bowden cable for Aprilia RS50 mopeds. 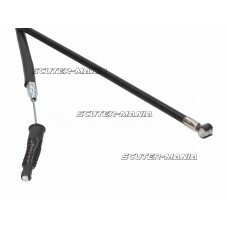 Cable corresponds to the dimensions of the ori.. 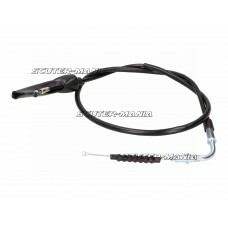 Complete clutch Bowden cable for Derbi GPR mopeds up to 2003. Cable corresponds to the dimensions of.. 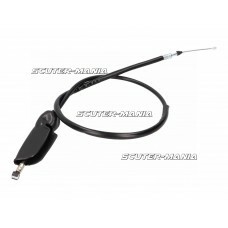 Complete clutch Bowden cable for Derbi GPR mopeds from 2004 on. Cable corresponds to the dimensions .. 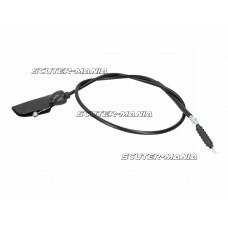 Complete clutch Bowden cable for Derbi Senda R mopeds. Cable corresponds to the dimensions of the or.. 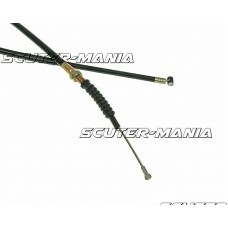 Complete clutch Bowden cable for Motor Hispania Furia 50 mopeds. Cable corresponds to the dimensions.. 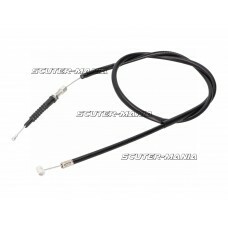 Complete clutch Bowden cable for Rieju RR 50 mopeds. Cable corresponds to the dimensions of the orig.. 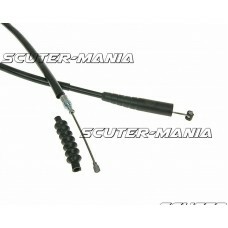 Complete clutch Bowden cable for Rieju RS 1 mopeds. Cable corresponds to the dimensions of the origi.. 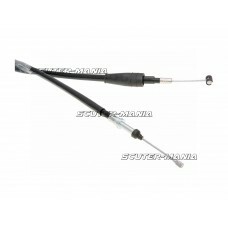 Complete clutch Bowden cable for MBK X-Power or Yamaha TZR mopeds. Cable corresponds to the dimensio.. 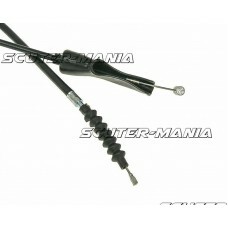 Complete clutch Bowden cable for geared bikes. Cable corresponds to the dimensions of the original. .. 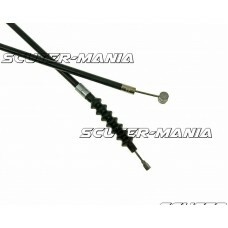 Complete clutch cable suitable for Aprilia RX 50 (until 2005) and MX 50 geared mopeds. Quick remedy .. 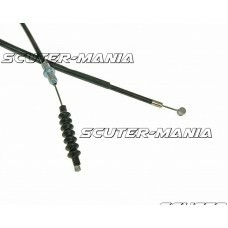 Complete clutch cable suitable for Aprilia RX, SX switching from mopeds 2006-, 2006- and Derbi Senda.. 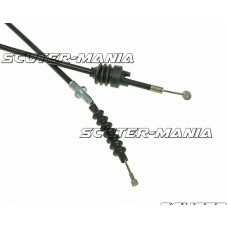 Complete clutch cable suitable for CPI SM, SX geared mopeds and Beeline SMX, Supermoto and Supercros.. 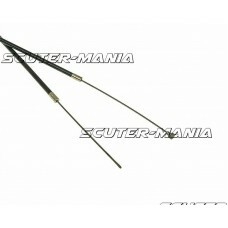 Complete clutch cable suitable for Derbi Senda 02-05, Gilera SMT RCR to 2005. Quick remedy for fraye..